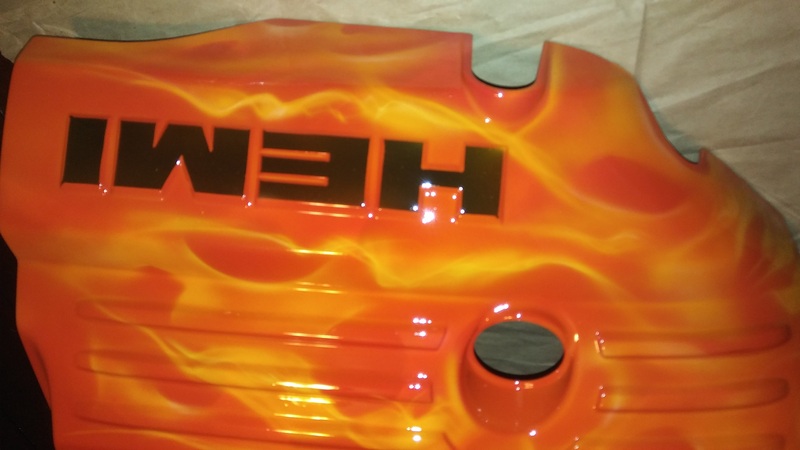 Get your car parts and trim cusotm painted to make your car stand out form the crowd. 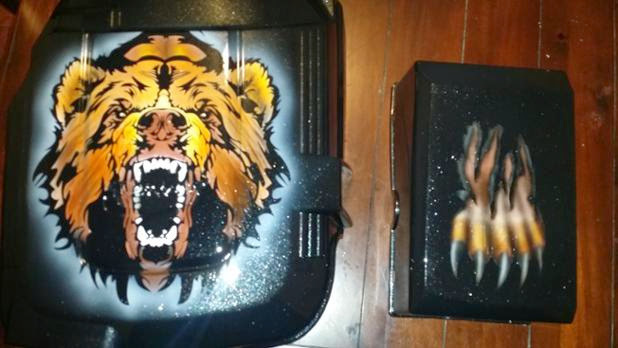 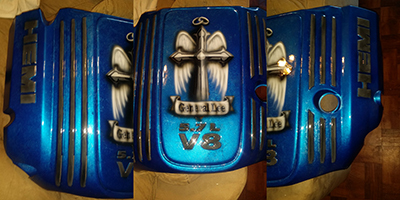 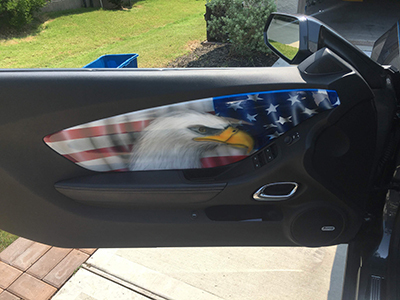 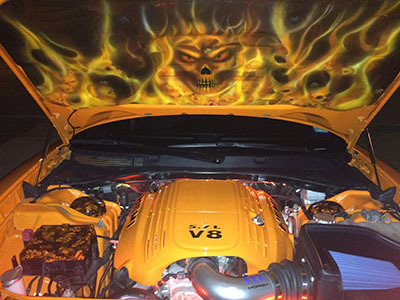 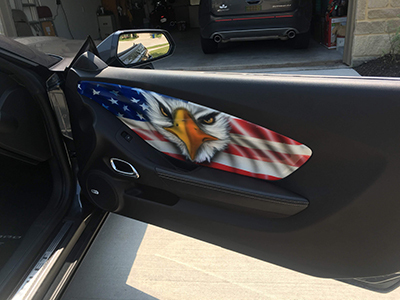 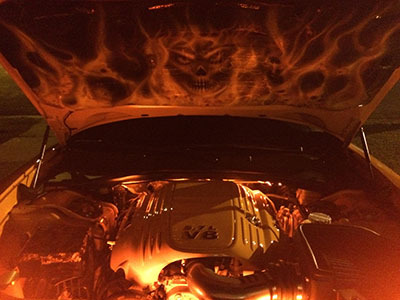 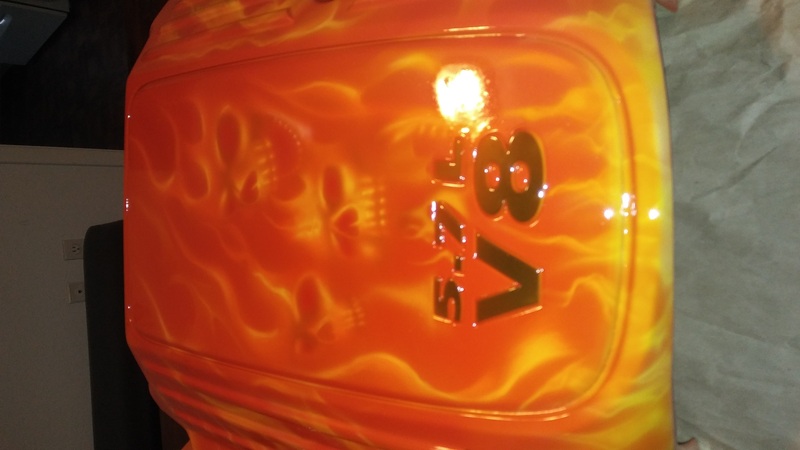 Custom paint on engine covers, hood lines, door panels and more. 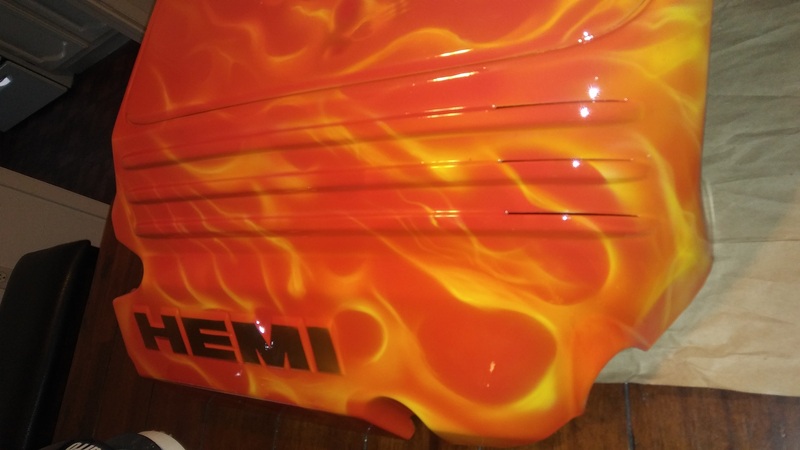 Conatct me using the contact form in the menu for more information of quotes.